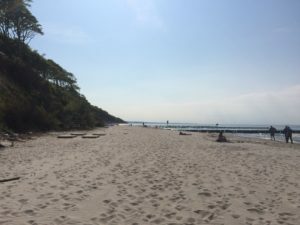 With the weather getting better, lots of people go to the beaches in Warnemünde to make the most out of the warm days at the sea. 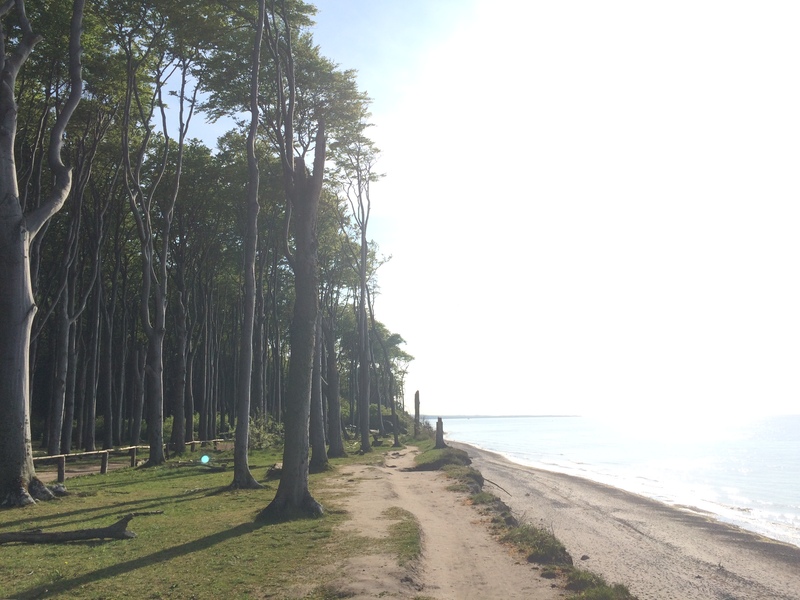 But if you’re not a big fan of overcrowded places (like me) and really just want to do some relaxing sun bathing without laying towel to towel, Nienhagen is a great place to go! 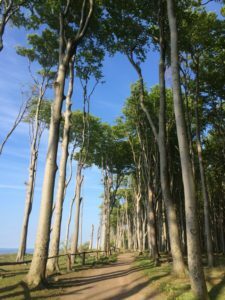 In fact, the forest got its name from the awry trees who were shaped by the strong stormy wind along the coast which makes a unique and beautiful scenery. And you can also take a refreshing walk in the shadow of the trees when the sun gets much too burning hot at noon. 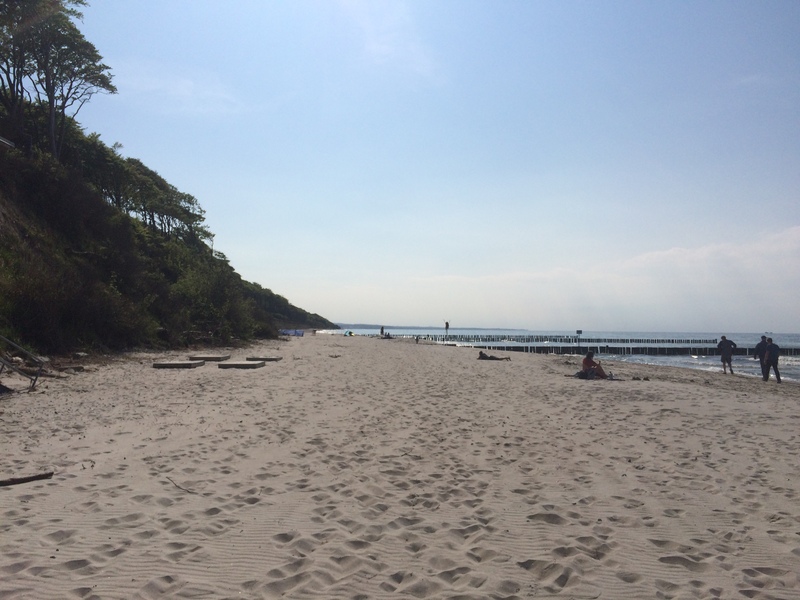 You can go there either by taking the bus from the S-Bahn station “Warnemünde Werft” or by car. You can even bike there! 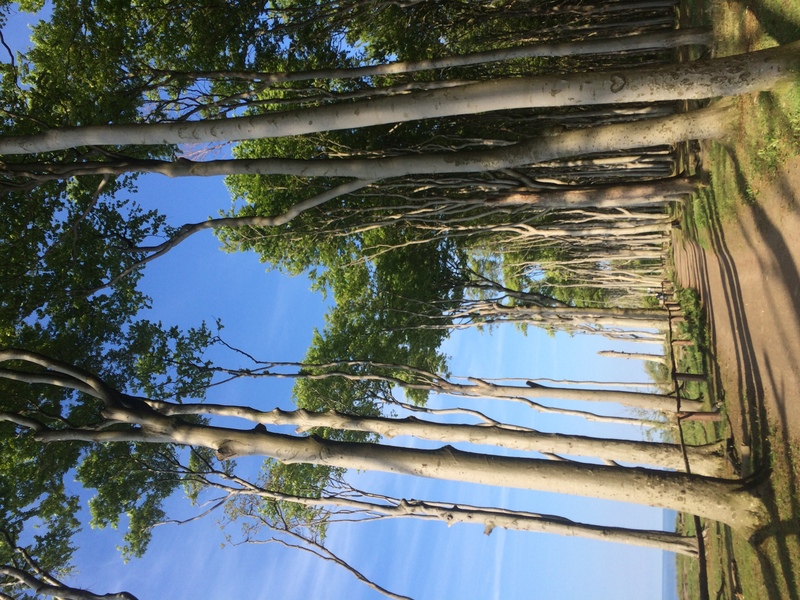 This entry was posted in M-V, Mecklenburg Vorpommern, Parks, Rostock & MV, Travel Activites & Accomodation, Travel Activities and tagged beach, day trip, Gespensterwald, ghost forest, Mecklenburg Vorpommern, Nienhagen, rostock. Bookmark the permalink. Pingback: 17 Enchanted Places That You'll Find Only In Germany - ZonedEx - We are best known for exploding what’s happening around the world and what people are talking about right now.